I bought this in July but don't have time for it and don't want to store it for the winter. Has only 670 miles on it and is like brand new. I don't have a ton of pictures but if you're serious, I'll be more than willing to show it to you in person. 1462cc V-Twin, twin front disk brakes, upside down forks, and a fat 200 rear tire. This thing rides awesome and has more than enough power. 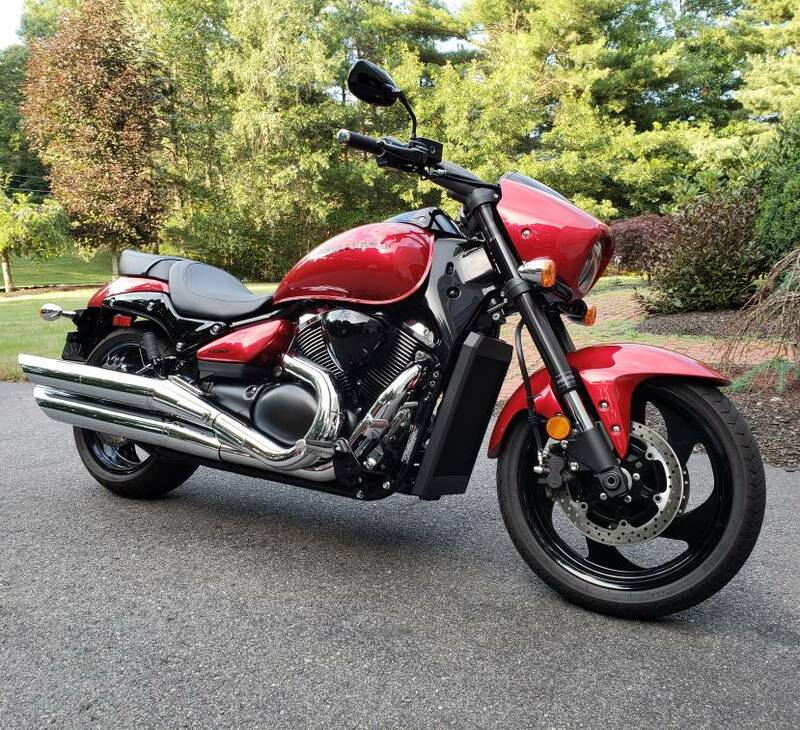 I already got a buy out offer for it from a dealership, so it'll be gone on Monday (11/5), but wanted to give someone a chance at a nice bike priced below KBB. Comes with a full oil change kit and differential fluid for the first service. Bank has the title, but I have the payoff. Price is firm. Sold to the dealer yesterday. Page generated in 0.081 seconds with 17 queries.